What would you do if you’d built Washington state’s best-known wineries for 20 years, then retire after making a small fortune? Well, if you’re Allen Shoup (former CEO of Ch St Michelle), what you do is build Long Shadows, a winery for the exclusive use of eight of the world’s top winemakers. This wine was crafted by none other than Philippe Melka (Quintessa, Dalla Valle, Bryant Family, Cliff Lede, and others) and Agustin Huneeus, Sr. (Quintessa, Flowers, The Prisoner…) who combined old world winemaking with new world technology and grapes from Washington’s finest vineyards for this enticing Bordeaux blend. Tasting Notes: A deep, dark wine with aromas of fresh blueberry and dark chocolate. Rich and complex from first whiff to the last sip. Look for notes of bramble berry jam, sweet pie spices and fig on the finish. 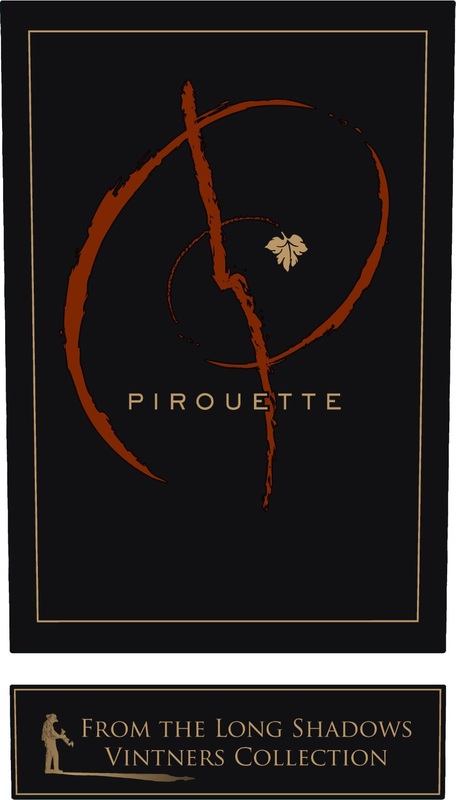 Winemaking: As in previous vintages of Pirouette, hand-sorted grapes underwent a variety of fermentation techniques to build layers of complexity and richness in the final blend. Cabernet Sauvignon was fermented with wild yeast in 400L oak barrels that were gently rolled throughout fermentation to enhance the wine’s structure without imparting bitterness. All other varieties were fermented in traditional stainless steel tanks, with select lots enjoying longer skin contact to enhance the wine’s dark color and mid-palate. Aged 22 months in French oak barrels, 75% new and bottled unfined and unfiltered.